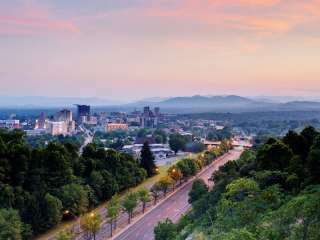 The Asheville Experience Package offers you an opportunity to enjoy all things Asheville while staying in one of Greybeard Rentals 210 vacation cabins or cottages. Enjoy a 2 day pass to the Biltmore Estate and a 2 day pass to Gray Line Historic Trolley Tours. Contact us for additional details!